Network clearing stocks ready for iPhone 5 launch? Barely any minutes, no data, but a definite smartphone hall of famer. 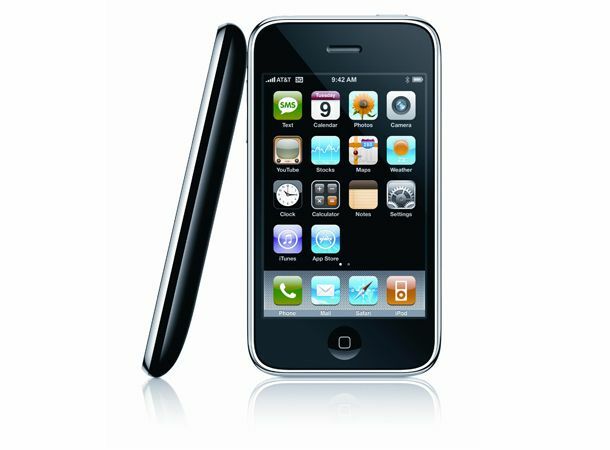 The once-mighty and always iconic Apple iPhone 3GS is now available for just £15.50 a month through O2. The handset, which was the first iPhone to boast video recording, is available on a bargain basement contract which offers no internet data and just 100 minutes if you sign up for two years. The handset is free of charge. The new low tariff for the iPhone 3GS surely represents a bid to clear the shelves before the arrival of the iPhone 5, be that in July as normal, or as recent reports have suggested in September. If you're looking for a cheap smartphone deal, then the iPhone 5 also presents itself as a pretty darn good iPod touch and home Wi-Fi browser, so this represents a pretty interesting deal from O2. However, at the end of your two year contract, the device will be four years old, so that's something to bear in mind if you're partial to the odd bit of tech jealousy.